The girls clothing could use some work. 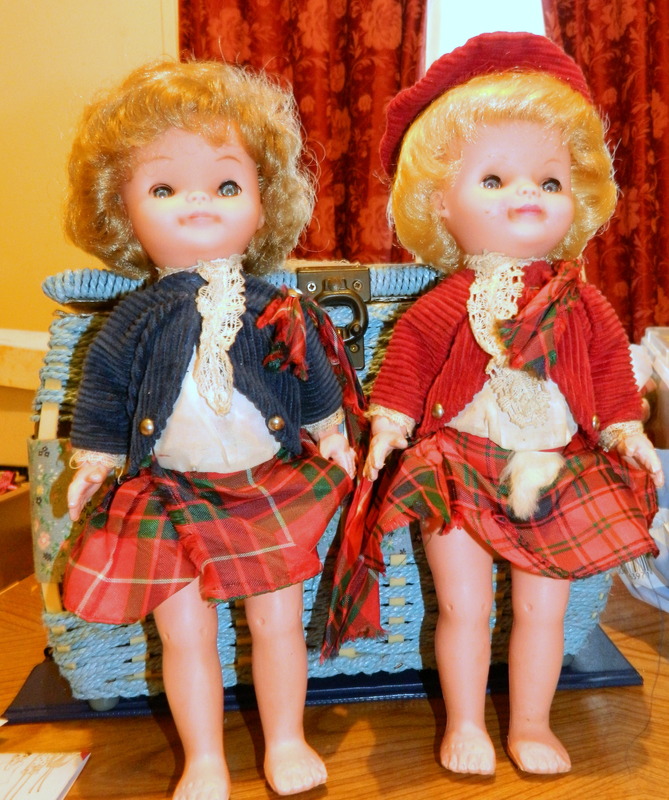 Remember the other week I posted a picture of the two dolls in Scottish costume that belonged to my two sisters-in-law? I was not sure if I should attempt to fix them up or not. Well, I decided that I would experiment with one doll and that if her clothes were spoiled I’d make her or buy her new ones and leave her sister alone. First of all I had to remove the clothing. I said it was sewn on. It was worse than that; it was stapled on! I chose the doll with the blue jacket because she didn’t have her hat. I do remember seeing that hat somewhere but I’m blowed if I know where it is now. Anyway I very carefully unpicked the stitches holding her jacket and top on and removed them. 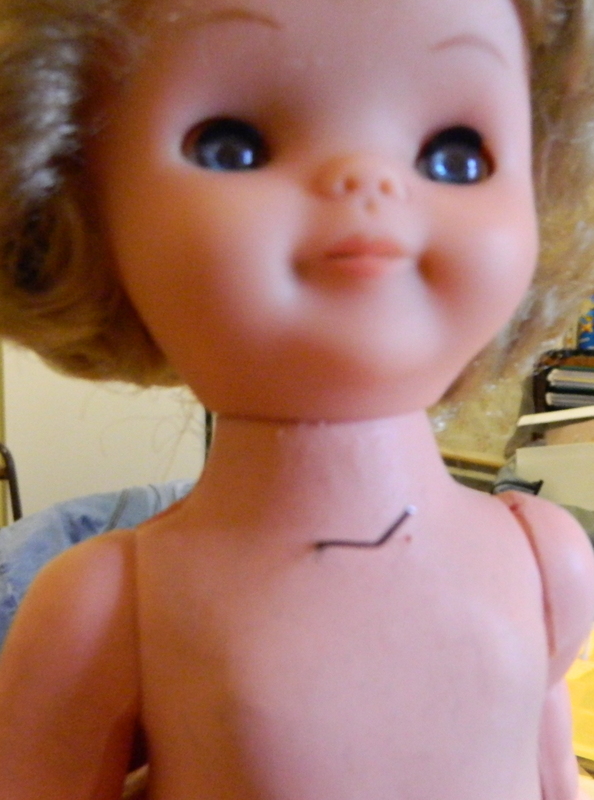 I pulled the staples out and found that the manufacturer had actually stapled the clothes onto the dolls body. I eased the top, skirt and underskirt over the staples. 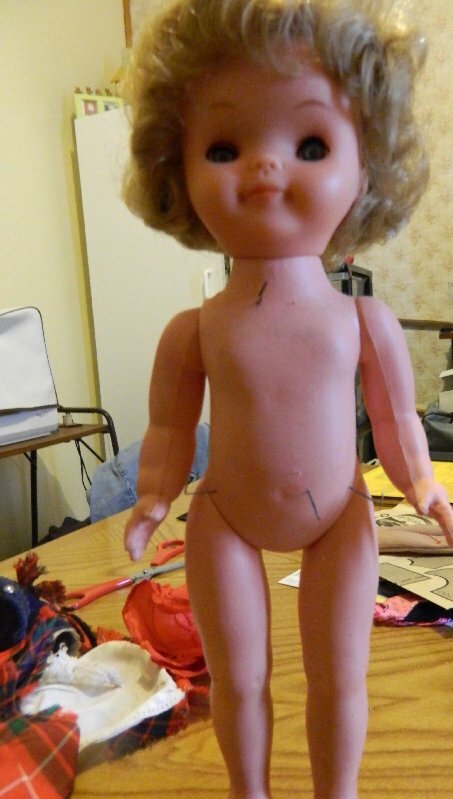 After that I carefully pulled the staples out of the doll. Luckily they just left some small holes which won’t show when she is dressed again. I actually felt better about what I was doing by that time because I felt sorry for the poor little doll being stuck with staples. Poor thing looks like a voodoo doll. Once her clothes were off I was able to examine her better while I gave her a light clean with Softly on a cloth. She wasn’t very dirty at all. 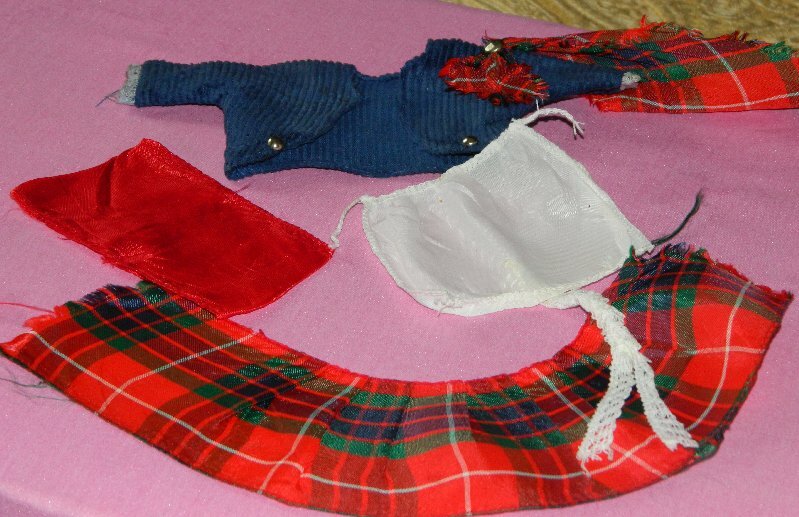 On the back of her neck she is marked “Roddy” and “Made in England”. I was interested to see that while her legs looked as if they were attached to her body with a large knob like a lot of dolls of this type of her arms were strung with elastic. Actually I shouldn’t be surprised as Christine my childhood walking doll also has strung arms and I believe that she was made by Roddy too. The clothes were then washed in Softly in tepid water as I was afraid the colours would run. The blue corduroy jacket did a bit but luckily I had expected this and washed the white top separately. Later I ironed all the pieces which I’d been dying to do since I first saw these dolls. As you can see from the photograph the blouse is not really a blouse at all, just a Dickey. That posed a problem when I came to redress the doll. Originally it had been tied at the neck like a halter and stapled to the doll at the waist. I decided that as the doll was for display I wouldn’t go to the trouble of attaching snaps to the fragile old material, I would just sew the pieces on. For the Dickey I added ribbon tapes at the waist so I could tie it on. I didn’t get the lace ruffle quite right so I’ll try to improve on that in future. 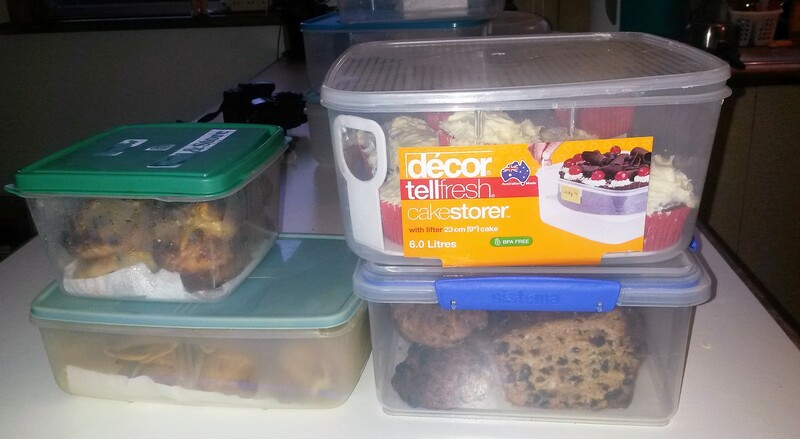 Here are the clothes cleaned and pressed. I still need to make her a new sporran and a hat but that shouldn’t be too hard. Maybe the original will turn up again one day. Anyway once I had her dressed she looked so much better that I’ve already started on her sister’s clothes. Yikes, poor dolly. What were they thinking? Stuff like this on a doll might also easily hurt a kid. 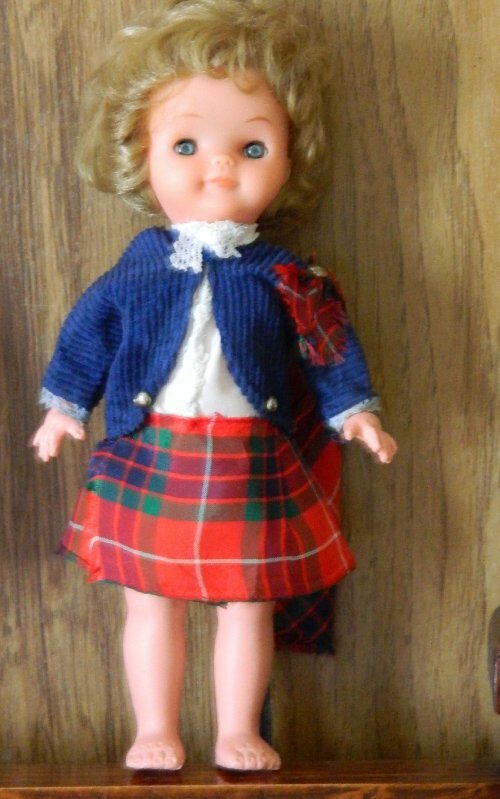 The little Scotch girl looks much better now – so worth all the work to clean her up. I guess they were thinking she’d sit on a shelf and be looked at. My sisters in law obviously played with them but luckily they didn’t play so rough that the staples came out. Anyway I’m working on the second doll now and once she’s done I’ll see how I get on making a sporran. I’m glad you were able to able to successfully get one of the dolls’ outfits cleaned. I’ve done both of them now and will post another photo later after I’ve made a hat and sporran for her. I’m glad that kilt got a good pressing! The scottish lass looks much better now she’s been cleaned up, hopefully her sister ends up looking just as good. Just out of curiosity do you know the value of these girls? 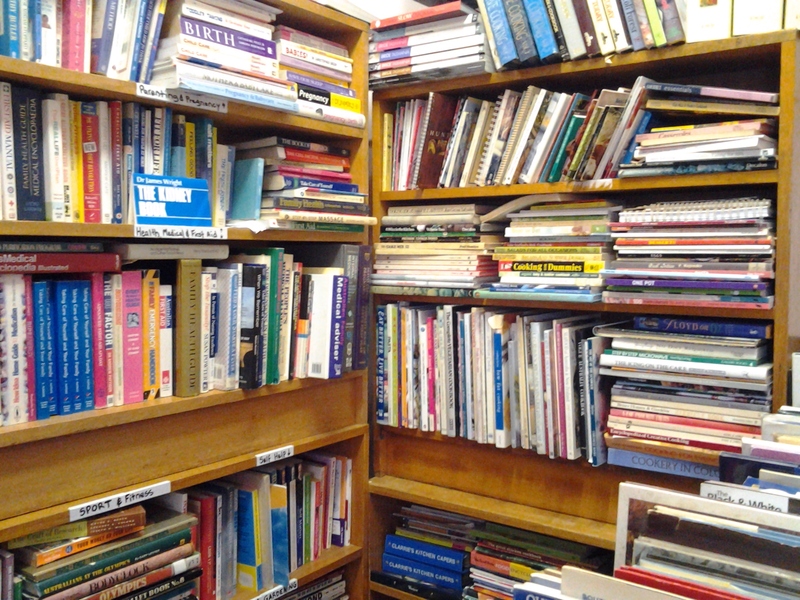 I have an opportunity to restore one who is currently in very bad shape (i.e. no clothes or hair) and am wondering if its worth my time. Seeing this though makes me think it is… They look darling all redressed. 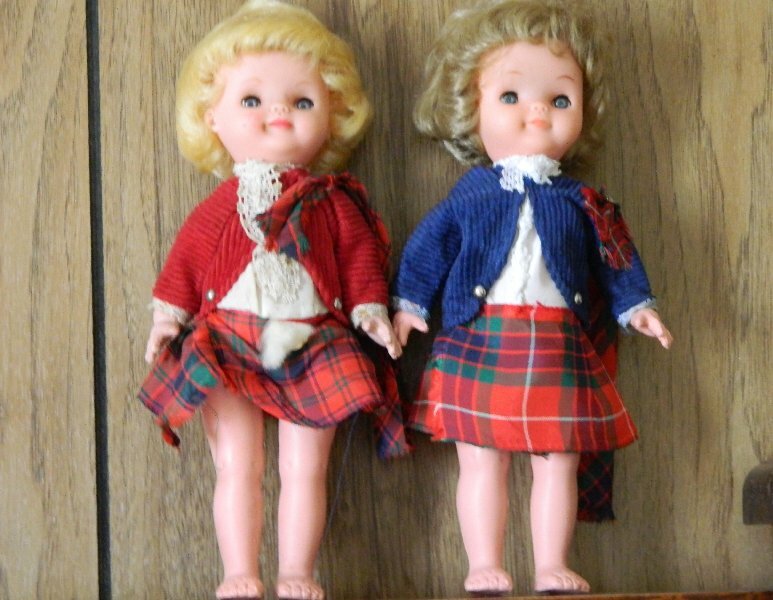 This pair was bought by my husband’s great aunt for his younger sisters and I’m guessing that their original value was not great. Just typical souvenir dolls probably not at all rare. On the other hand they are cute dolls and as my two were made by Roddy I think the effort was worth it. 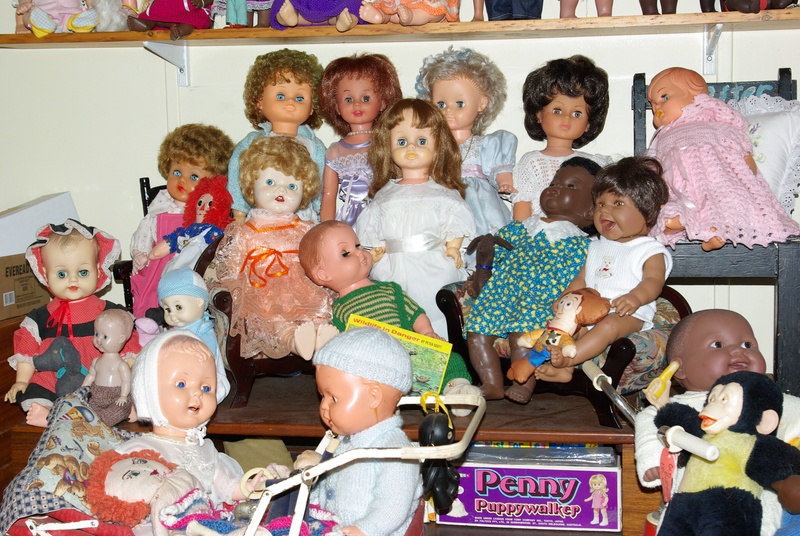 If you have read many of my posts you’ll know that I don’t collect dolls for their monetary value. I vallue them for their memories, the person that gave them to me or just because I like their faces or they are fun to play with.